The court ruled that her estate can't now claim Monroe was a California resident to take advantage of a state law granting posthumous rights of publicity to the famous. A federal appeals court says Marilyn Monroe's estate is powerless to stop a California company from selling her images without its permission. The 9th U.S. Circuit Court of Appeals in San Francisco ruled on Thursday that The Milton Greene Archives can continue to sell iconic images of the actress without paying her estate for publicity rights. The ruling hinged on Monroe's legal residency. She owned homes in California and New York when she died in Los Angeles in 1962. Her estate at the time claimed Monroe was a New York resident to avoid paying California estate taxes. 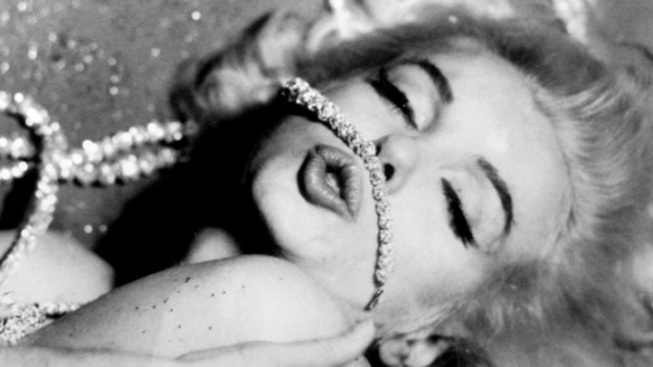 The court ruled that her estate can't now claim Monroe was a California resident to take advantage of a state law granting posthumous rights of publicity to the famous.